In this article, we’re going to learn how to install acoustic foam without damaging the wall. We are going to be using command strips to prevent the wall from suffering any damage. Leaving no damage to the wall is especially important if you live in an apartment. The apartment has to be in the same condition when you move out as when you moved in. I learned how to install acoustic foam while in school where I was in charge of sound management for a small radio show. They still have the same acoustic foam soundproofing that I installed years ago. Difference Between Sound Proofing and Acoustic Treatment? That are several reasons why you should use acoustic foam. There are multiple ways to control the sound of a room, and one of the most common ways is with acoustic foam. Acoustic foam is affordable and readily available on Amazon. You can purchase them in different colors and amounts. My personal preference for home and for the project I did in school years ago is using grey acoustic foam. I chose grey because I find they look way more professional. No matter what color you want, they all primarily work the same. Acoustic foam is used to absorb sounds before they can bounce off your floor, wall, ceiling, etc. Without a suitable thickness of acoustic foam, the sounds bouncing off the walls can get recorded, and that is the last thing you want if you work in sound management. If using the foam correctly are the voices or the direct sound to the microphone. There are some things to think about when using acoustic foam on your walls or ceiling. Fire Hazard; If there happens to be a fire breaking out near acoustic foam, the foam will cause a lot of smoke when it is burning. Bouncing Sounds; If you do not install acoustic foam correctly, it will not absorb the sound and will make it bounce back and can ruin recordings. If you follow the steps here and take your time to install correctly, It will work as intended and deaden the sound in the room. You can always hire a professional to install it if you’re worried. However, there’s a difference between soundproofing and acoustic treatment. 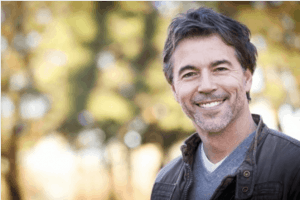 To simplify the difference between soundproofing and acoustic treatment is that soundproofing is for lowering the sounds that go in and out of your room. You might want to soundproof if you don’t want to worry about disturbing others around you; or if you are near a noisy highway and don’t want to let that sound come in. Acoustic Treatment is used to limit sound reflections within an area or room. This help makes the sound recorded in that room sound better. Both soundproofing and acoustic treatment are essential, but they are not the same thing. They can’t do the job of the other, but they can be incorporated together. If you are getting these acoustic foam pieces to help quiet noise, it really won’t help you achieve that. However, it will help you shape the sound of the room you are recording in. There are many different ways to install acoustic foam. You can use a hammer and nails. One thing these three examples above are that they will all cause damage and if you’re living in an apartment, then that’s off the table. 48 command strips should be more than enough to accomplish what you need regarding the installation of acoustic foam. You can also remove the command strips without damaging the wall. Installing Acoustic Foam Using Command Strips. Now we will be installing acoustic foam using command stips. The first step is to measure the area you wish to install the acoustic foam. That way you know if you have enough space for the amount of product you have. 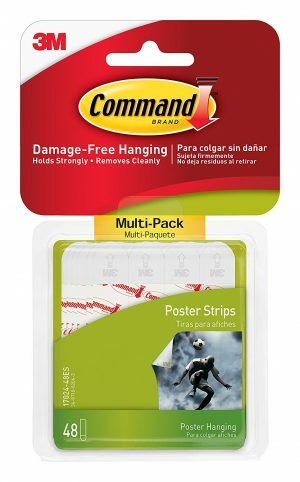 The second step is cleaning the command strips. No matter what brand of command strips you purchase, rub the surface of the command strip with rubbing alcohol. Do not use household cleaners. I’ve made that mistake in the past, and it did not work well for me. On the third step, separate the strips and apply them to each corner of the acoustic foam. If you have 48 strips, then each foam tiles should have four strips attached to them and is also the recommended amount for the type of strips I am using. Once you have decided how you want the acoustic foam to go on the wall; go ahead and place the foam pieces on the wall. Press each strip firmly to the wall for thirty seconds. Failure to do so can result in the pieces falling once you complete the job. 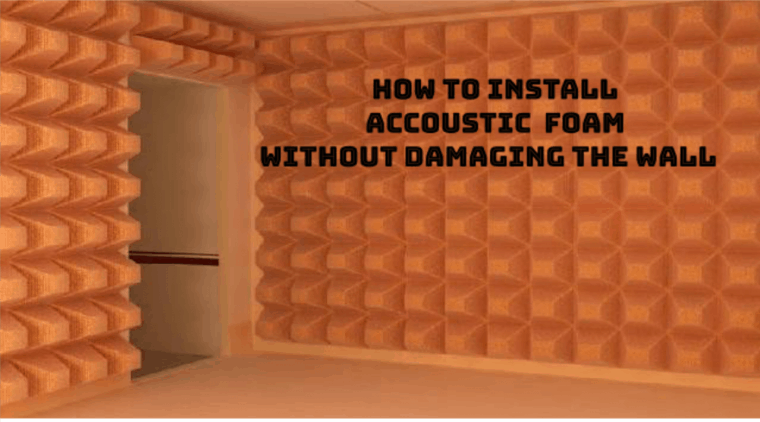 Once you are done with these four steps, you are done with installing acoustic foam without damaging the wall. 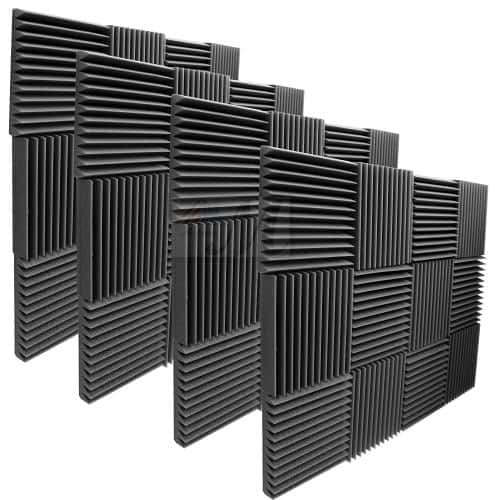 The acoustic foam I always buy if I need to stop the noise from bouncing around is the Mybecca 2″ X 12″ X 12″ Acoustic Panels Studio Foam Wedges, 48 Pack. Mybecca Acoustic Panels Studio Foam Wedges. Each square is a separate 12″x12″. Don’t let the pictures fool you. You can install these acoustic foam pieces in any configuration you want. Highly Effective Sound Reduction – Removes echoes and unwanted Flutter. Eliminates Standing Waves And Flutter Echoes; Reduces Unwanted Reflections. CA Technical Bulletin 117-2013 Flammability Standard Compliant. Click here for the current price on Amazon. There are different ways to treat and soundproof a room. One way is by adding a rug or installing carpet to absorb some of the sounds. Another way to soundproof a room is by utilizing corner pieces of acoustic foam to help with sound reflections. Other ways are by blocking walls with heavy materials. If you are going to soundproof, make sure to check for STC (Sound Transmission Class Rating). Generally speaking, the higher the rating on the foam, the better it will perform. Please let us know if you found this article helpful. Please share with anyone you know that might want to soundproof using acoustic foam without damaging the wall. Let us know if you followed the installation steps laid out and if you are satisfied with the results.